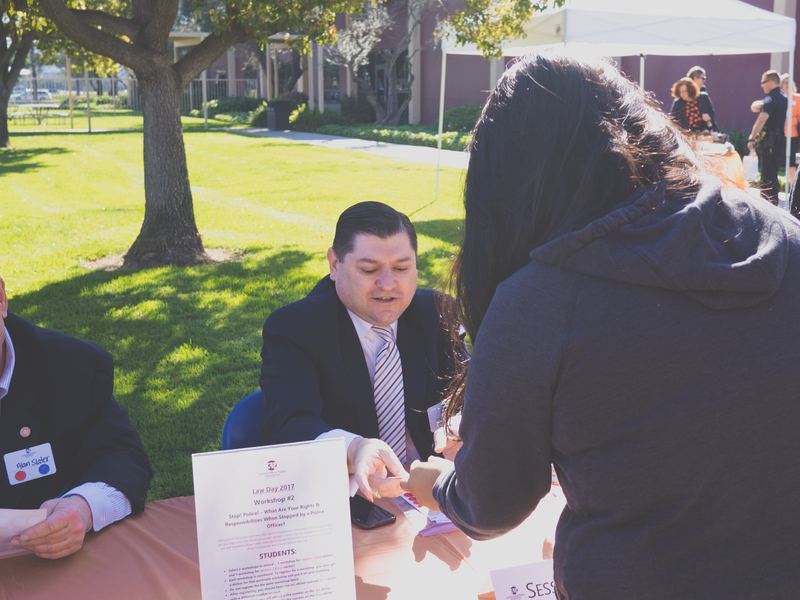 The Law Day Conference annually brings together 600 high school students, judges, attorneys, and teachers to discuss and debate topical legal and social issues of relevance to the student demographic. Past topics include privacy and social media, trying juveniles as adults, and legal issues involving police confrontations. Registration for the 2020 Law Day Conference will open in January 2020. If you are a teacher and interested in participating in next year’s conference, please contact Program Manager Theresa Bernard at tbernard@crfoc.org.